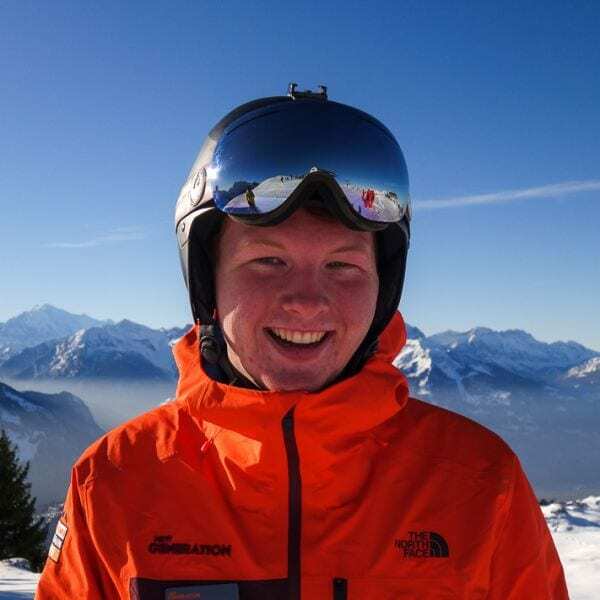 I’ve skied from a young age and trained with New Generation in late 2017 to obtain my skiing qualification and have been teaching since 2018. I enjoy teaching younger people, and off-piste skiing. Focus on the basics, and the rest will come easy! Fancy a private lesson with Henry on your next holiday?